Dream was purchased in May 2014 and is based in Moreton Bay Boat Club. It will make the delivery trip down to Sydney before racing back to the warmth of its home waters. 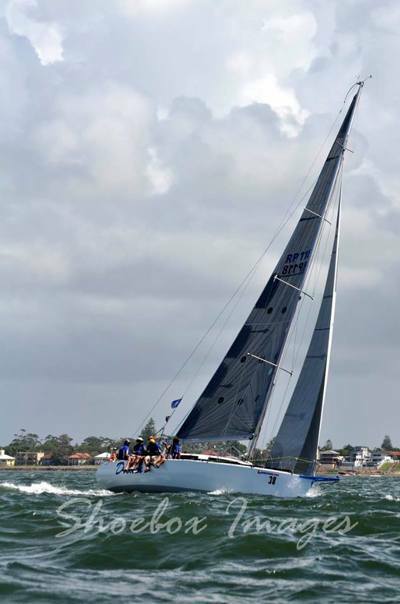 Dream has been very active in Queensland sailing in the QCYC winter series, all MBBC club races and St Helena Cup, Bribie Cup, Surf to City, Kingfisher Night Series, Brisbane to Gladstone 2015/2017/2018 and Brisbane to Keppel 2015/2017.